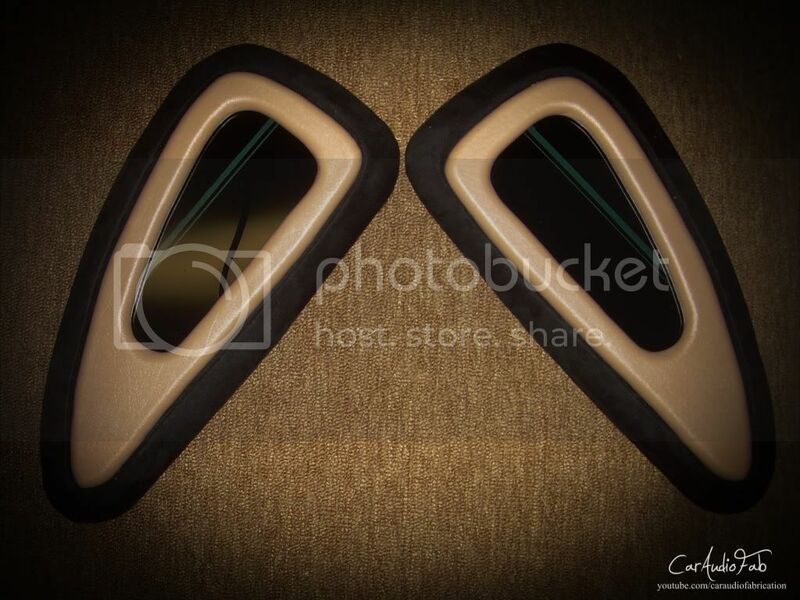 How to make FLAWLESS Fiberglass Insert Template Shapes From Scratch- **VIDEOS** - Car Audio Fab - Car Audio Resources | The original Car Audio Forum. Hey guys! Have you ever seen panels in installs like this and wondered how in the world did they get those shapes? Well with a series of router tips and tricks, you can start with literally any shape drawn on paper (shown on left), and transform it into a perfectly fabricated wooden template that you can then copy several times into future installs. (Shown on right). Safety First! Make sure that you have eye protection, hearing protection, and a dust mask for that harmful MDF dust! 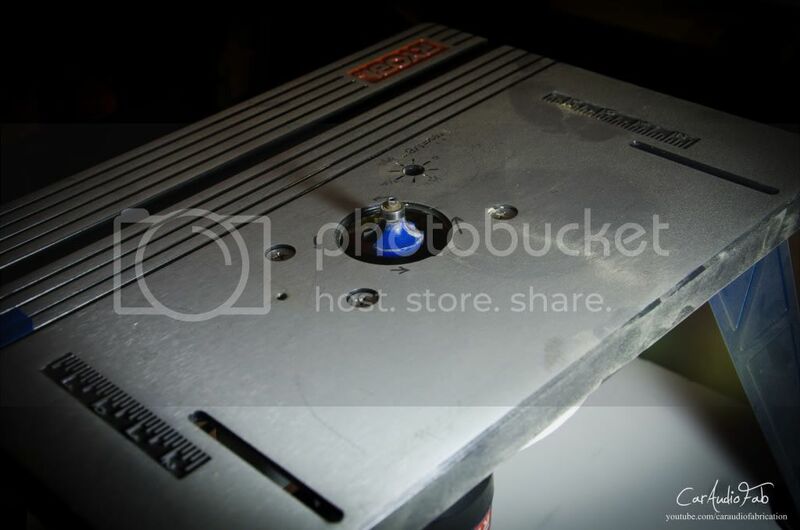 The workhorse of the operation the router and router table combo will allow you to use various &#8220;bits&#8221; to create different features that lead to the finalized template. The flush trim bit will allow you to make copies of shapes and transfer them from one panel to another with the upper bearing riding against the edge of the &#8220;master&#8221; template you are copying. Spiral trim bits are better but are more expensive. The rabbeting router bit allows you to make a 90 degree notch out of the template. This can be used in conjunction with the flush trim bit to enlarge or reduce the size of an insert. Watch the videos to understand this technique. It is in your best interest to purchase one of these with a set of bearings, allowing adjust-ability of the distance that the but will cut into your work piece. Though these bits are not required for template production they are very appealing when creating a finalized template as they can create a smooth rounded edge or an interesting bevel. When used correctly both can add an extra touch of appeal to a template. A more basic tool, there is probably not much info needed here. This will be used to rough cut your template shapes in order to minimize the work that your router must do to cut into the wood. Again, likely that you have an understanding of these tools. 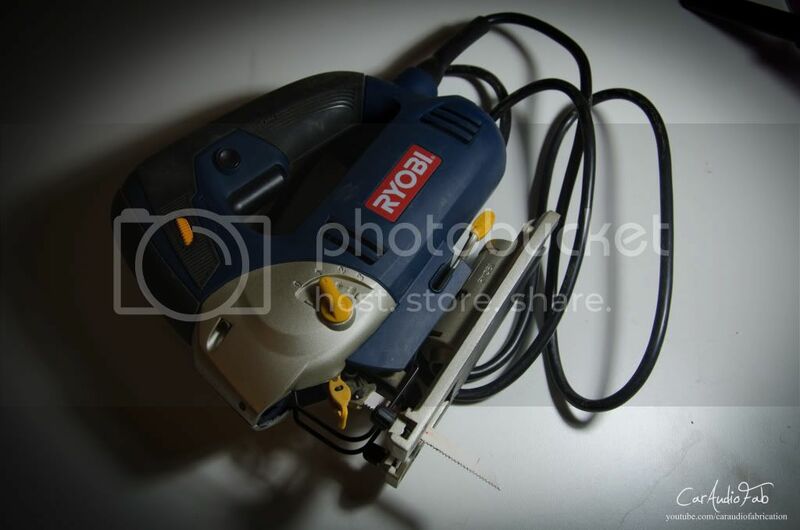 We will be using them to add a hole to start our jig saw when making holes on the inside of templates. 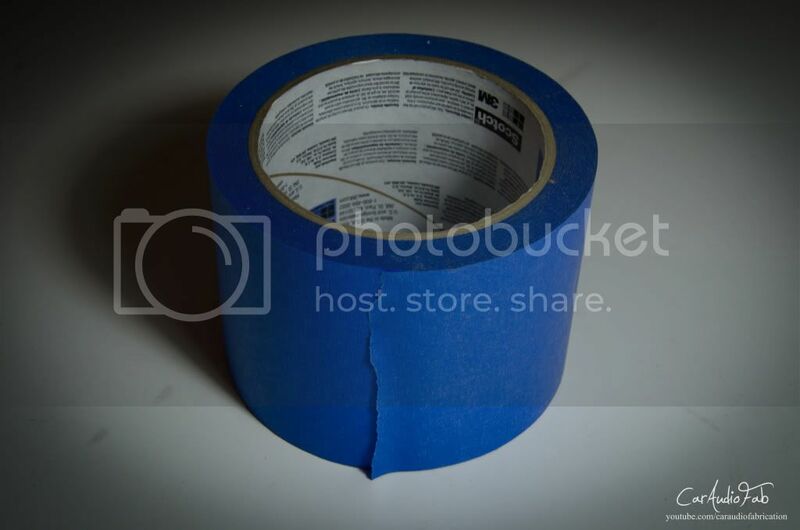 Also known as double sided foam tape this tape will allow you to hold work pieces together while performing steps with the router table. 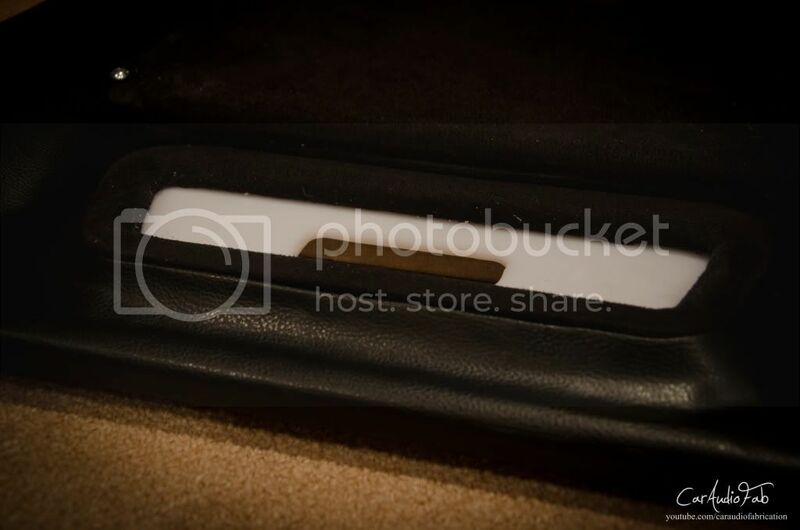 It can also be used to allow for material &#8220;gap&#8221; when wrapping various pieces with suede, vinyl, carpet, etc. In order to get parts of your shape to be perfectly smooth you are going to need existing surfaces to create them from. Start collecting large metal washers, speaker ring cut outs, straight edges from MDF etc! 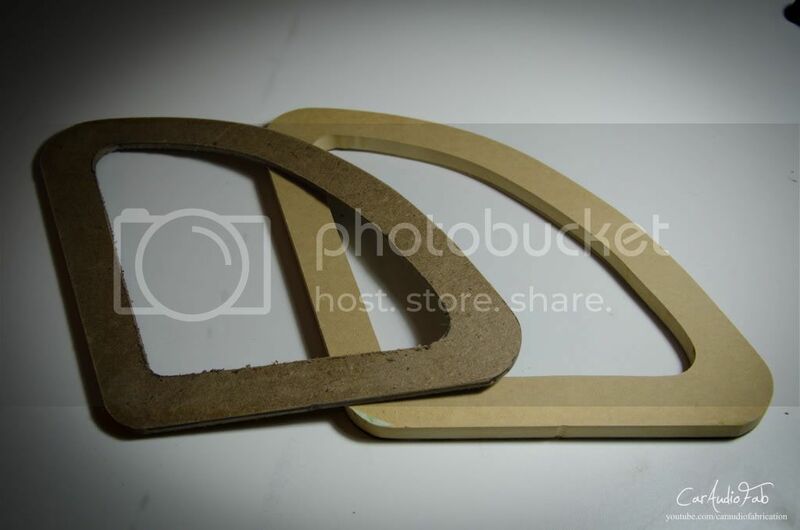 If you have a particular curve in your material that you cannot merely copy from an object you found you can use the 1/4" thin hardboard or mdf to smoothly cut the shape with your jigsaw, make sure you take the time to sand the surface you cut smooth so that the transition is perfect and has no rises. 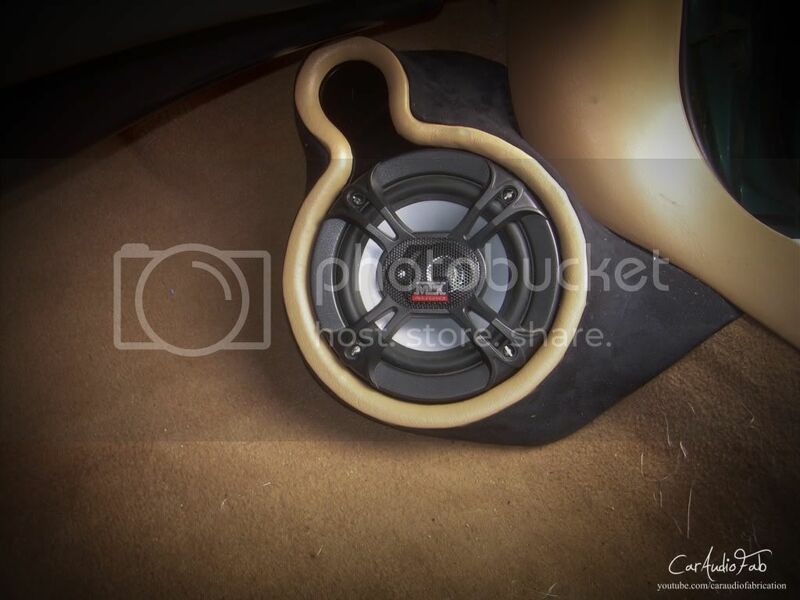 A favorite among car audio enthusiasts the 1/2" MDF is a MUST for template production, MDF is void free and will allow for perfect surfaces when using various router steps. Also known as &#8220;bondo&#8221; body filler is a must for making negative plugs throughout the process. 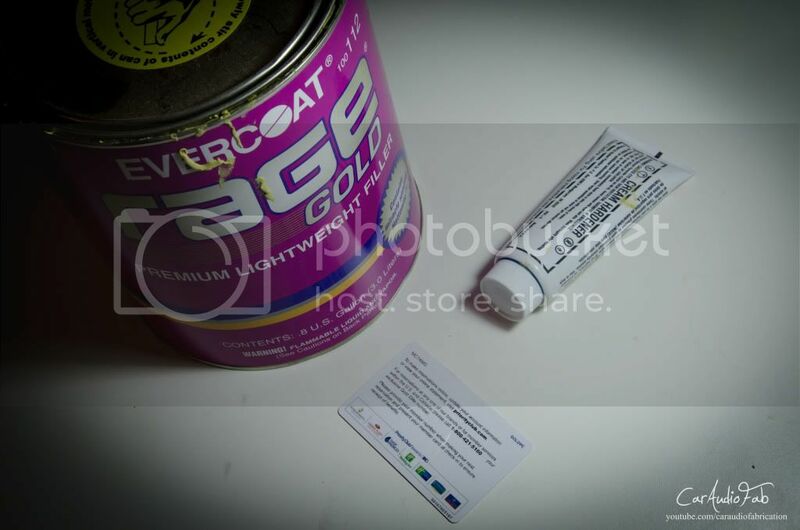 I personally recommend &#8220;Rage Gold&#8221; by Evercoat due to its awesome working period and amazing sanding qualities. 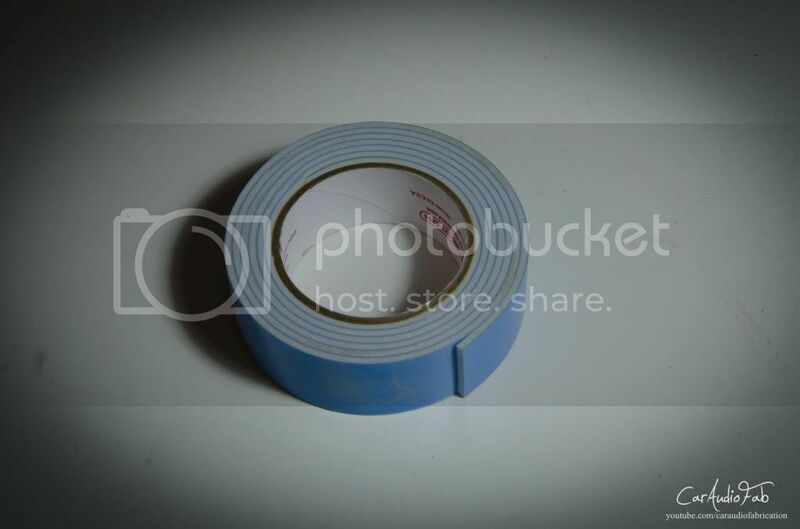 An easily found item, we will be using the painters tape to protect our panels on steps that require the use of body filler. 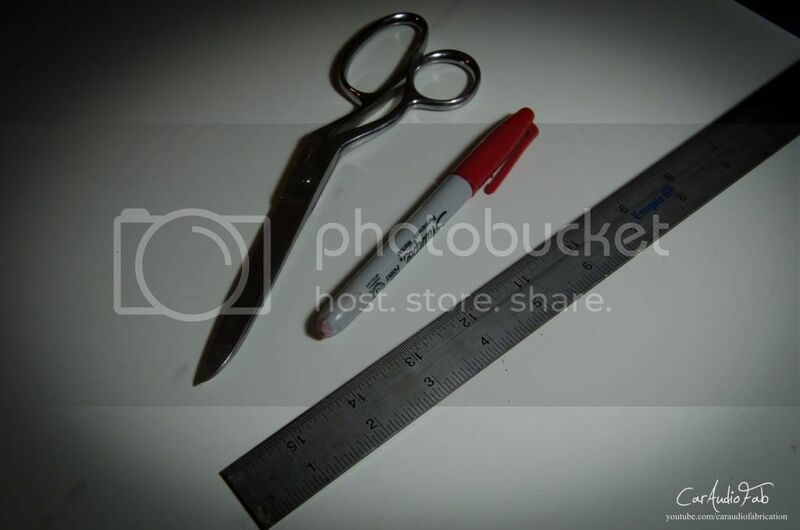 Other things you need that dont need explaining: Scissors, marker, ruler. You are going to want to crack open a cold one and start to free your mind! Get those creative juices flowing! Follow the steps outlined in these videos to construct the templates! With the templates made you can utilize them within your builds. Stay tuned for future steps outlining using mold fabric to mount them within a fiberglass surface, wrapping techniques for covering with material, as well as other techniques. Glad you guys enjoy them!